Are you planning on buying a home but having trouble securing financing? As a home buyer, getting a mortgage can be tough if your financial situation doesn’t fit. In Owner Financing all terms are typically negotiable. 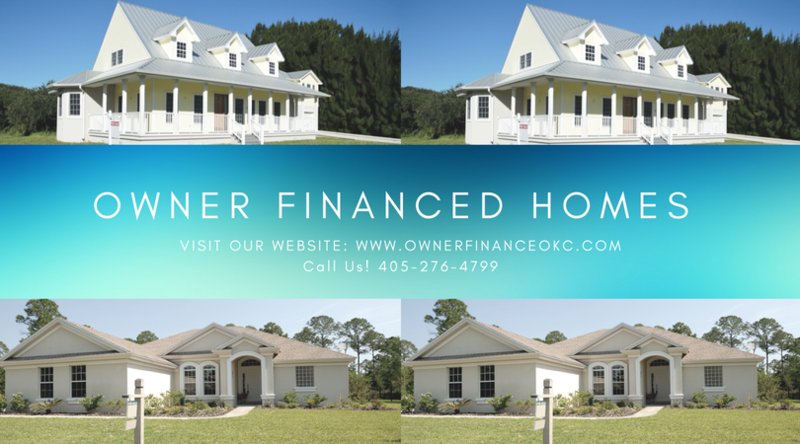 If you have a poor credit – this limits the amount you can buy for a home, owner financing can help you buy a more expensive home and better home you deserve. The sellers interpretation of buyers qualification are less strict and more flexible than what’s imposed by the banks or conventional lenders. Custom Financing. The terms are all completely negotiable, interest rate, length of the loan. The down payment can be extremely flexible – Down payments are negotiable. The down payment amount can be whatever the seller and buyer agree to. Closing Process and Buyer possession is faster – Because buyers and sellers aren’t waiting on a bank or lender to process the financing – the deals close faster and get buyer possession earlier.